When installing new flooring, durability, practicality, and lifespan of the product is absolutely something you should take into consideration. Terrazzo fits the bill when it comes to gorgeous yet practical flooring—making it a no-brainer for installing in high traffic areas. Whether installed in a healthcare facility, retail, or residential setting, our terrazzo flooring systems will provide decades of beauty and dependability! Klein & Co Terrazzo offers several easy flooring systems to best match your intended environment. What we highly recommend to our customers is K-Poxy Epoxy Terrazzo Resin. Epoxy terrazzo flooring offers maximum return on investment due to its durability and low maintenance costs. K-Poxy can be pigmented (similar to paint) to achieve an unlimited spectrum of colors. Combined with our decorative aggregates, including recycled glass, marble, colored synthetics, or plastics, the result will be both attractive and long-lasting. K-Poxy Epoxy Terrazzo is perfect for any surface where a uniform, decorative, high-quality product is desired. Our product is environmentally friendly with the longest life cycle performance of any flooring type. K-Poxy Epoxy Terrazzo flooring system is ideal for commercial, industrial, and institutional use and resists heavy industrial wear. Smooth, seamless flooring is virtually effortless to clean and resistant to bacteria, which makes its ideal for educational institutions and healthcare facilities. Along with your installation, Klein & Co. can also create a maintenance plan for your terrazzo flooring project, saving you money and time. In addition, our products allow for patching and/or resurfacing your area, whether using cement or epoxy terrazzo. From pinholes to tack strip damage, our K-Poxy Epoxy Terrazzo resin can be used to restore any aged terrazzo floor, including cement. Many applications are for DIY residential projects where terrazzo flooring is discovered under the old carpet or VCT tiles. Once the old flooring is removed and the surface is prepped, our epoxy terrazzo resin can be used with fillers and aggregate to fill in holes and cracks in your terrazzo floor. The sky’s the limit when it comes to the color choice of your flooring system. We can create your custom floor to match any paint color palette using our K-Poxy® Epoxy Matrix. Sherwin Williams®, Benjamin Moore®, Porter Paints® – your swatch number is all we need to help you produce your custom epoxy color and choose complementary aggregates for your new flooring system. 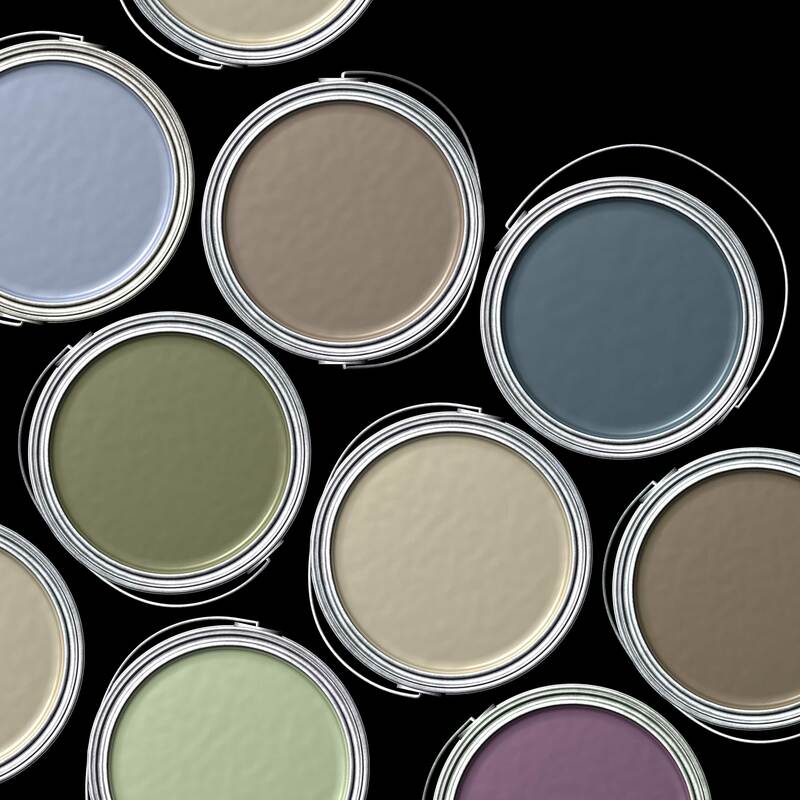 Our experienced team will gladly provide assistance with color selection and basic installation questions. K-Poxy Epoxy Terrazzo is a pigmented, 100% solids, two component epoxy resin system. Our product comes in 1.2 to 6 gallons units consisting of Part A Resin and Part B Hardener. It can be mixed with any variety of decorative aggregates, including glass, marble, granite, or synthetics. K-Poxy Epoxy Terrazzo is trowel applied at ¼” to 3/8” nominal thickness. This provides outstanding durability and wear resistance resulting in the lowest life-cycle cost of any flooring system available. Additional products like K-Poxy Primer, K-Poxy Flex Membrane and Waterproofing Membranes contribute to crack-free installations. Whether you’re starting a project from scratch or restoring an older area, our team can help figure out what product and color best suits your needs. Call for details, or fill out the form below to get your project started.